A former Miami police officer on Wednesday turned himself in to face charges in a hit-and-run crash from September, the Miami-Dade State Attorney’s Office said. Juan “Johnny” Herrera, 46, a veteran of the department who resigned last year amid a crash investigation, was held at the Pre-Trial Detention Center on charges of leaving the scene of a crash with injury and property damage, jail records show. He posted bond and was freed from jail Wednesday afternoon. Herrera’s lawyer, Sam Rabin, said his client shouldn’t be judged by this one incident. “That would be unfair to him to weigh his entire career on one unfortunate incident when he's done so much good for this community,” Rabin said. Juan Johnny Herrera, 46, a veteran of the Miami police department who resigned last year amid a crash investigation, is seen after his release from jail Wednesday. 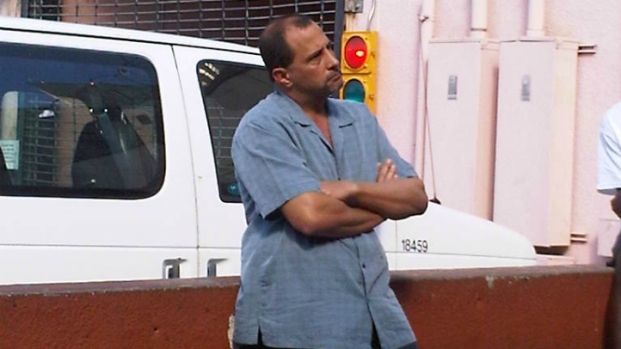 Herrera is accused of remaining at a crash site after his Mercedes-Benz struck a taxi, the Highway Patrol said. The crash happened about 3:40 a.m. Sept. 8 last year, when a taxi, driven by Vital Jean-Marie and occupied by four passengers, was rear-ended by a Mercedes on Interstate 95, just north of Southwest 25th Road. The four passengers were University of Miami students Jordan Cunningham, Bianca Vanrell, Robert Purcell and Mandeline Davidoff. Vanrell, who was injured, was placed on a backboard and taken to Mercy Hospital, an arrest warrant said. The other four people in the taxi suffered various back and neck injuries, the warrant said. “All I heard was boom,” the taxi driver told NBC 6 in the days after the crash. 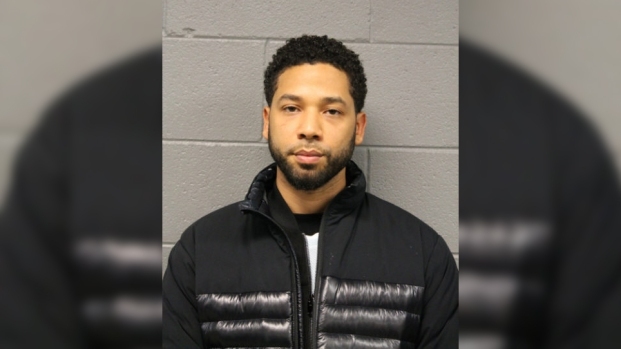 At the crash site, investigators found a six pack of beer -- some of the bottles were broken -- inside the black Mercedes-Benz C-250, the warrant said. A diagnostic test indicated that the Mercedes was occupied by only one person sitting in the driver seat when the crash happened, the warrant said. Investigators recovered blood from the Mercedes’ deployed airbag, and Herrera later voluntarily provided a DNA sample to detectives through a saliva swab, the Highway Patrol said. The DNA from the blood and saliva matched, resulting in a warrant for Herrera’s arrest Wednesday, the agency said. Herrera began working for Miami police in November 1990 and resigned on Dec. 29 last year, Miami police said. Herrera, who worked several years as a homicide detective, is among the officers once featured in “The First 48,” a documentary series from the A&E network, according to the network’s website.